I am a complete noob when it comes to gaming/computers however I wanted to play LEGOLAND on my Windows 10 Home 64bit laptop. Please could someone point me in the direction of a guide/thread? I tried doing a search but couldn't find one. What is currently the issue with the game? Is it crashing, not starting? or is it that you can't install it? Just need a little more information as to what is happening with your game. I use Windows 10 x64 as well and don't really have any issues playing it. Have you tried any of the compatibilty modes for Windows XP or older? If you are unsure what this is: right click on the LegoLand EXE file (found in the folder you installed the game to), then go to 'Properties', then the 'Compatibility' tab. Select an older Windows system and perhap enable "Reduced Color Mode"... setting it to 16bit. So I was having trouble with installing the game. However I downloaded the alternative installer that you directed me to which has downloaded fine. However when I tried to run the installer I get an error message saying 'no optical drive was found on your computer'. After a lot of trying I managed to get the game to download whilst something else was mounted in the E drive. I then managed to start the game and it skips all the beginning cut scenes and goes straight to the clipboard where you type in your name and create a user profile. I can then click through to the first level intro where Jonathan reads the level 1 instructions however then when I tried to start playing level 1 the game crashes and my desktop returns to its normal resolution etc. I've tried a few times and on one occasion I got an error message that said the graphics card couldn't load the game. 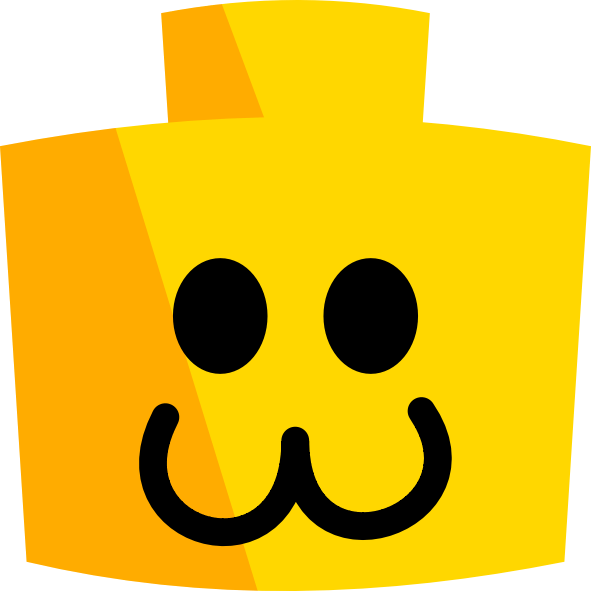 Try running Legoland.exe in compatibility mode and as an admin. Additionally, it's probably a good idea to install Legoland outside of Program Files. Only issue is the installer doesn't work on windows 10. Follow the manual install in the ReadMe.